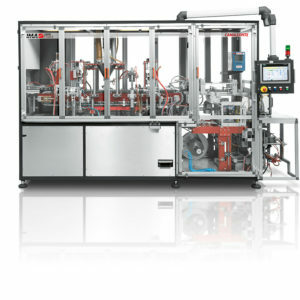 The Camaleonte machine is equipped with three production lanes and is capable to run one of them at a time. All three lanes are prearranged and dedicated to different capsule styles. The dosing unit slides onto the capsule lane according to format. The MCA MAPSTER series ensures cost-effective packaging and tried & tested reliability. 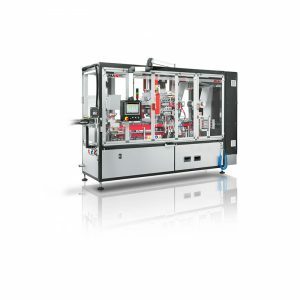 Machines with handling chain, up to 6 lanes, input pick & place with heads and cutting and welding device for filter (bottom lid and/or top lid) in a unique station. 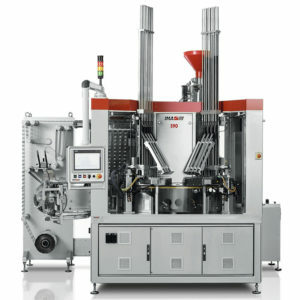 The 595 is high-speed filling and sealing machine for single serve injected and thermoformed capsules with modular concept enabling custom-made solutions for almost any kind of product. Any capsule you want, in less space. 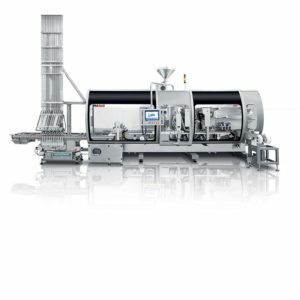 Designed for low to medium production volumes, the 590 rotary machine is a reliable, cost effective solution, which ensures high dosing accuracy and has a compact footprint enabling remarkable space saving.